You are a suuper star! Thank you for this gorgeous surprise! I putting a button on my blog that says: "featured on.."
The wreath really is easy! 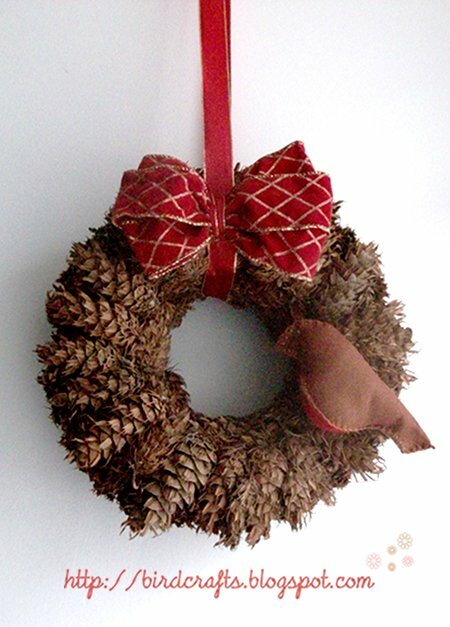 Just a quick tip if you have any tiny gaps to fill, cut bits of pinecones using seccateurs (or garden scissors) and hot glue again. It took me less than 20 minutes! Wishing you and your family a very Merry Xmas!!! Forgot to say how coolthis pillow is! Ahhhh - thanks for the kudos! 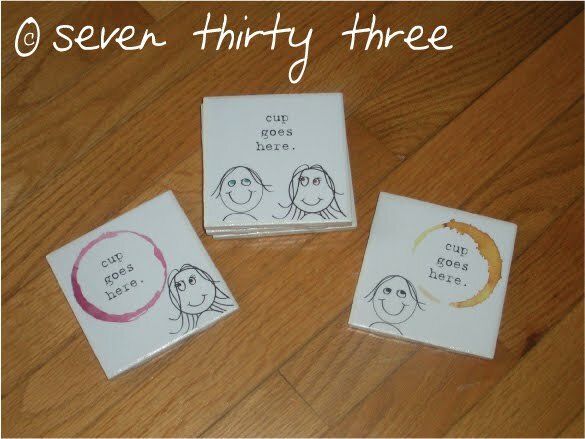 I can't wait to give these coasters to my lil' sis. I know she is going to love them!! They were super easy to make too, which is always the best. I love that wreath also! It is so cute! Thanks for the shout out☺ It was so fun to come and read your post and find the stocking on there! Especially because they were a pain to put together. Have a lovely holiday!